The patient journey describes in 4 clear steps the assessment, treatment and after-care provided to patients referred with varicose veins. During the first meeting Mr Naughton will complete a history and physical examination. A thorough explanation of the treatment choices, and the timing and costs of the process, will be clearly explained at this time. 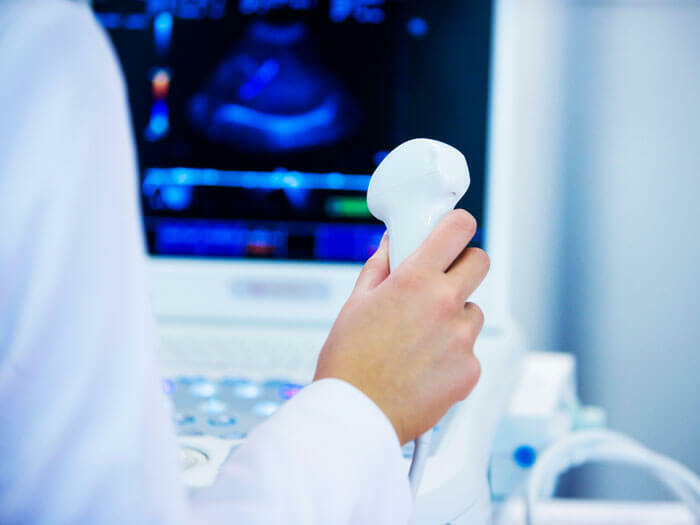 A non-invasive ultrasound scan, similar to scans performed on pregnant women, is completed by one of our fully-accredited vascular technicians. 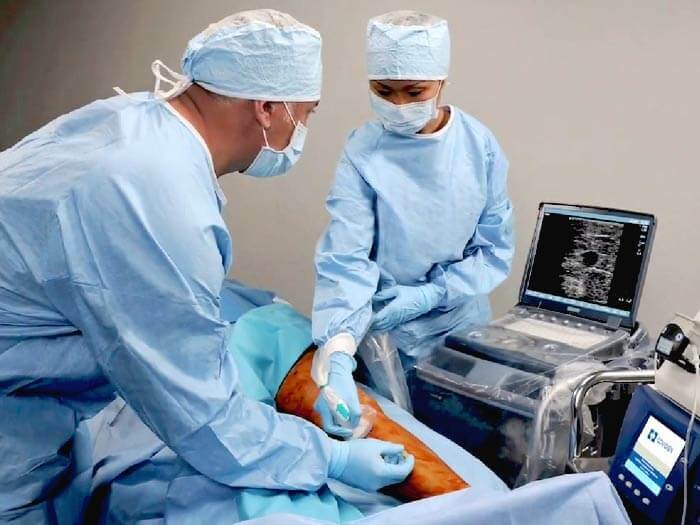 This painless scan helps to determine the cause of the varicose veins and is the foundation for tailoring treatment that is most appropriate to the patient’s condition. We have a particular interest in minimally-invasive, key-hole operations to treat varicose veins. The procedure is generally performed as a day-case procedure in one of three hospitals Bon Secours Glasnevin, Mater Private Eccles Street or St Josephs Raheny. 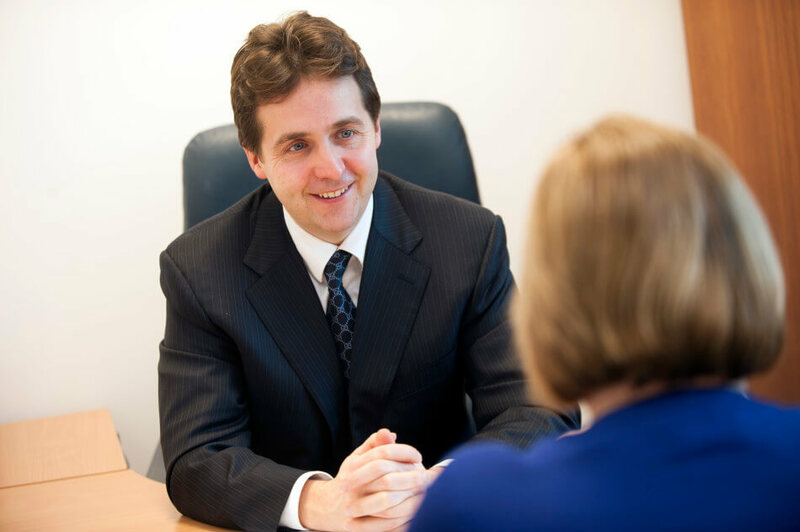 The majority of patients are seen by Mr Naughton approximately 6 weeks after the operation but this varies depending on the needs of the patient. In the unlikely event of a problem or complication advice is available and patients can be reviewed accordingly.